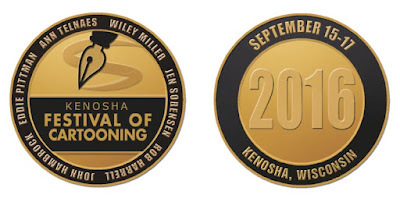 Kenosha Festival of Cartooning : Support Kenosha Festival Of Cartooning 2016! 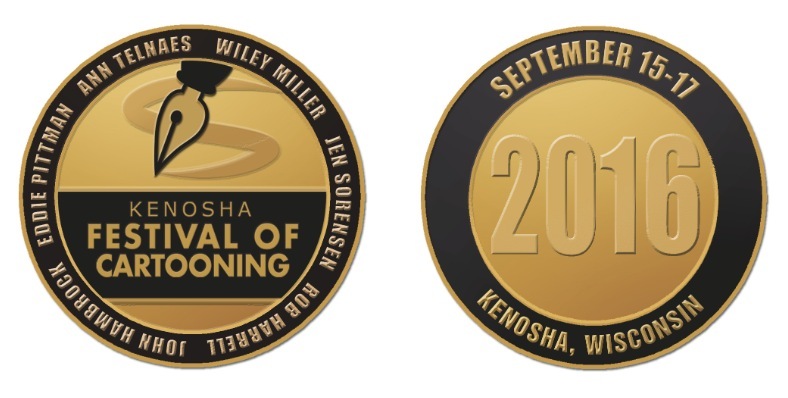 Support Kenosha Festival Of Cartooning 2016! To those of you who have already made a donation in support of the 2016 Kenosha Festival Of Cartooning - Thank You!! We appreciate it so much!